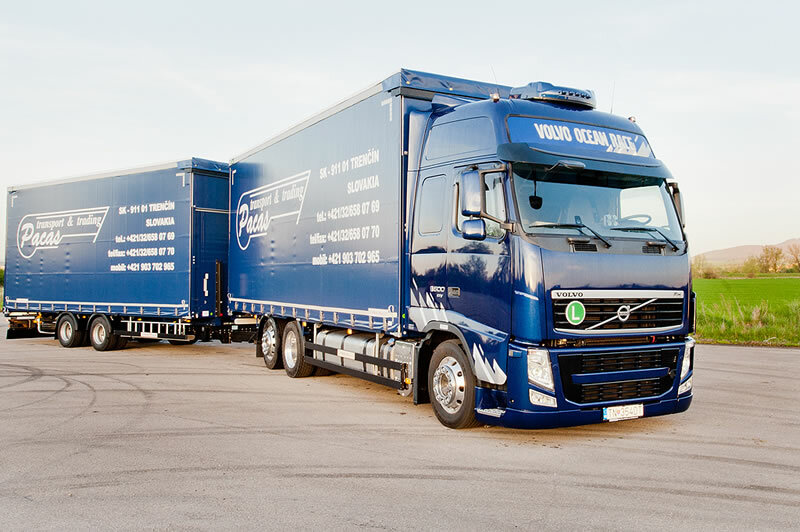 Our vehicle fleet consists of semi-trailer trucks with loading capacity of 25 t, comprising mostly of Volvo tractor units and doubledeck semi-trailers. 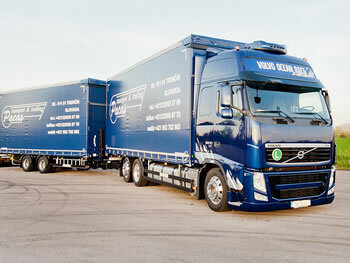 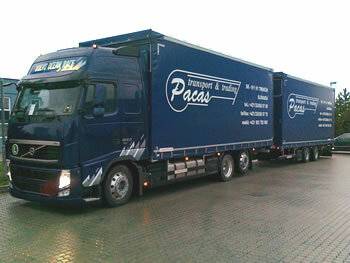 We also dispose of vehicles with freezing semi-trailers and high volume semi-trailers suitable for 76 europallets. Average age of the vehicle fleet is 3.5 years. 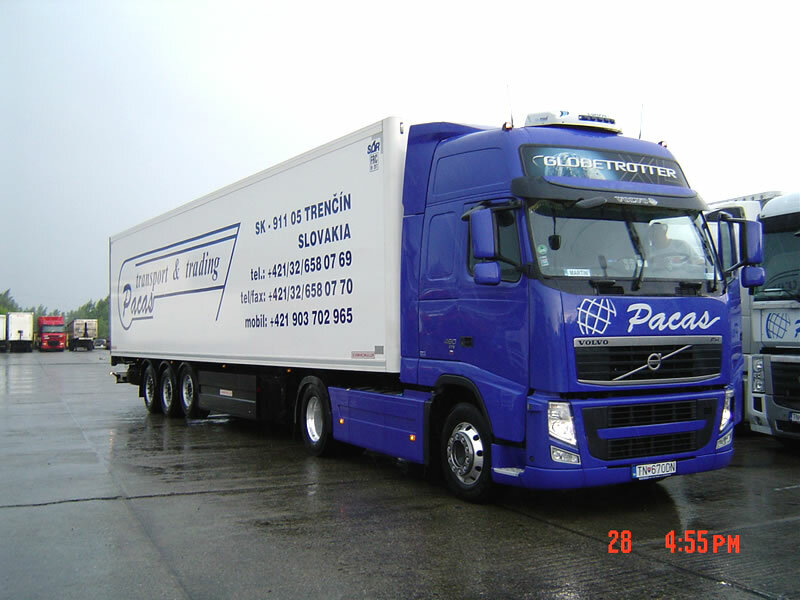 Vehicles are equipped with mobile phones and are tracked by GPS device for 24 hours, so that customer can monitor the movement of his goods.